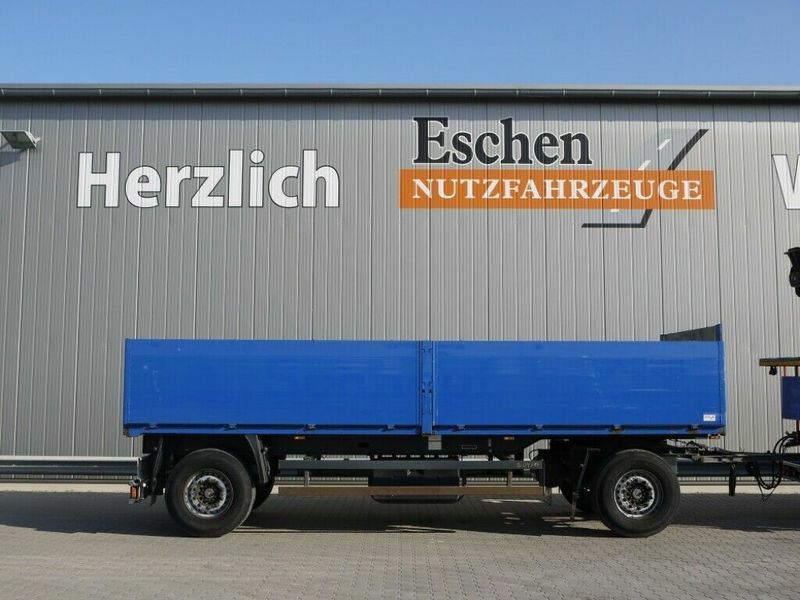 The list of SCHMITZ dropside trailer offered for sale in our catalog is constantly increased. Chassis configuration: suspension: air, number of axles: 2, brakes: disc, ABS. Body: loading length: 7100 mm, loading width: 2470 mm, loading height: 1000 mm, loading volume: 17.00 m³.